Tuesday, April 9 | 6:30-8:30 p.m. and 8:30-10 p.m. This Chapel Hill staple is staying open late just for seniors during Senior Week. Grab a friend, pick your time slot and enjoy this night at Sutton’s. Seniors are responsible for paying for their own meals. 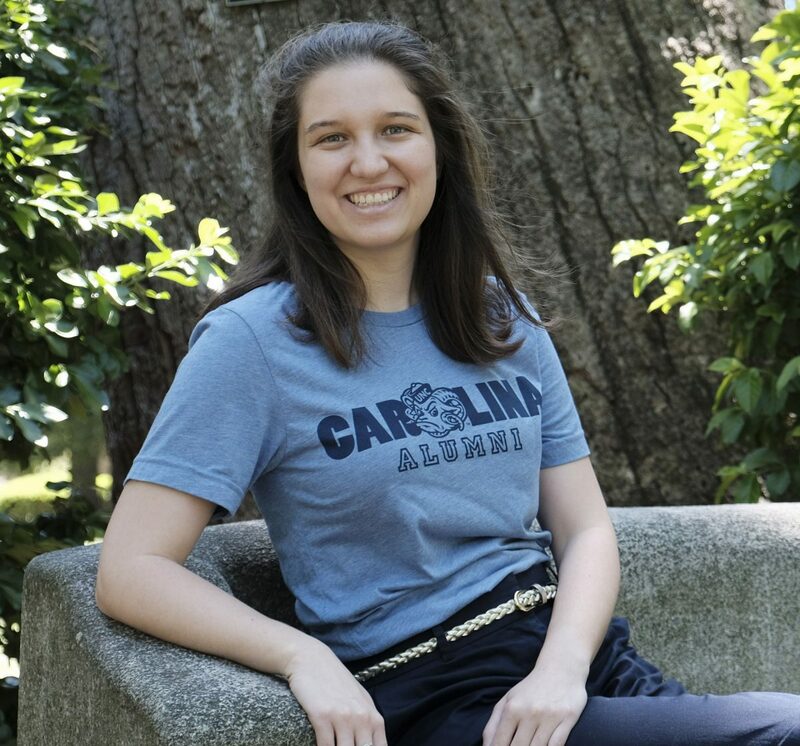 GAA new grad alumni members receive a #UNCAlumni T-shirt. Space is limited for this event. Registration is required. If you RSVP’d for the 6:30 p.m. dinner, please arrive outside of Sutton’s no later than 6:15 p.m. If you RSVP’d for the 8:30 p.m. dinner, please arrive no later than 8:15 p.m. You will be checked in outside of the front door.